Dr. Wasim Hanna has been practicing Dentistry since 2001. He received his BDS at The University of Baghdad College of Dentistry and his DMD at The University of Illinois in Chicago, IL. 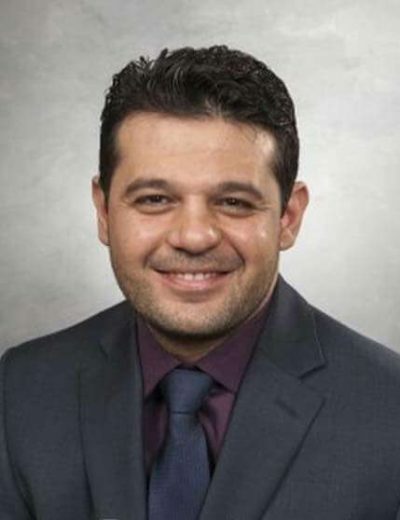 He has experience working with diverse patient populations and is bilingual (English and Arabic). Dr. Hanna enjoys treating children of all ages, and is certified as an Invisalign Orthodontic Clear Aligner dentist. He also is experienced in cosmetic dentistry and advanced Oral Surgery. Dr. Hanna received his BDS at The University of Baghdad College of Dentistry and his DMD at The University of Illinois in Chicago.